NEW* Launched January 3rd 2016! Join my first ever student group on Facebook! 'Students In Dental Association' Group here. 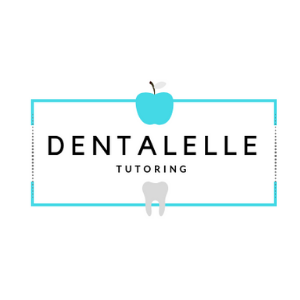 This group is a little place on facebook for students in the dental hygiene and dental assisting program to get together and chat! A safe place to support one another in this difficult journey but an amazing and rewarding career at the end! I will be there to answer any questions, to help along with your studying, and support you in anyway I can! I will be posting study session videos, mock exam reviews, recorded sessions, live session links (like the one we had today:), and a lot more! Enjoy this group, post often :). Join here. DOWNLOAD YOUR MOCK EXAM PACKAGE BELOW! ​I've created this full case studies package for students who need help with case studies! This will train your brain to think smart, and look at the BEST answer in actual case examples.